Looking to order a personalized canvas for Christmas? Here’s a great offer! Canvas People is offer up TWO great deals, but you must hurry as this offer ends this weekend! 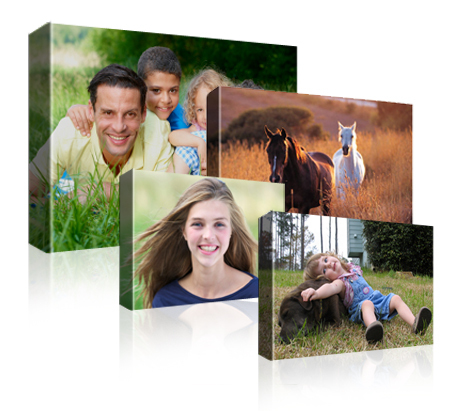 You can get 60% Off All Canvases PLUS FREE shipping or 80% off all canvas + shipping costs. Prices start as low as $20 shipped! You need to decide on the size canvas you want because a smaller canvas is cheaper with 60% off + free shipping and a larger canvas cheaper with the 80% off + shipping. You can see the breakdown below, just be sure to click the correct link. One link will give you 60% Off All Canvases PLUS FREE shipping and the other gives you 80% off all canvases + shipping costs. For best results, use a high resolution picture! These canvases make excellent gifts! This week we will be getting 1 insert: A Proctor and Gamble! Make sure you take a look at the preview to determine how many papers you want to purchase. https://savvywifehappylife.com/wp-content/uploads/2016/09/SavvyWifeHappyLife-logo-2.png 0 0 Brandi https://savvywifehappylife.com/wp-content/uploads/2016/09/SavvyWifeHappyLife-logo-2.png Brandi2013-08-30 17:27:172013-08-30 17:27:17Sign Up for Gift Hulk (Rewards Site for Paypal and Amazon Gift Cards)! https://savvywifehappylife.com/wp-content/uploads/2016/09/SavvyWifeHappyLife-logo-2.png 0 0 Brandi https://savvywifehappylife.com/wp-content/uploads/2016/09/SavvyWifeHappyLife-logo-2.png Brandi2013-08-30 17:23:002013-08-30 17:23:00It's Mega Swagbucks Day! Get Free Amazon Gift Cards! Free Queso from On the Border! Head on over here where you can sign up for a coupon for FREE Queso from On the Border! 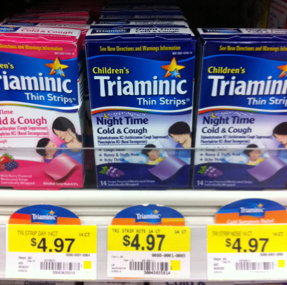 These are the types of coupons you should print and stick in your car. You never know where you’re going to need a food coupon! https://savvywifehappylife.com/wp-content/uploads/2016/09/SavvyWifeHappyLife-logo-2.png 0 0 Brandi https://savvywifehappylife.com/wp-content/uploads/2016/09/SavvyWifeHappyLife-logo-2.png Brandi2013-08-28 16:50:292013-08-28 16:50:29Free Queso from On the Border! September will be here before we know it and all of these coupons will be GONE! Take some time and print out your favorite coupons from this list today before they disappear at the end of the month. 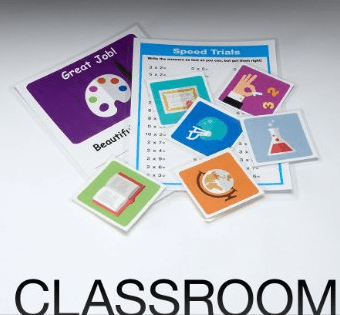 Amazon: Deal of the Day – Swingline Laminator just $14.99 (100 Pouches just $10)! 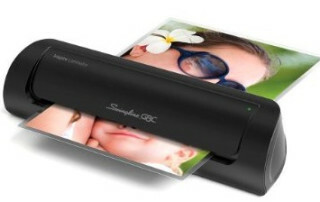 Amazon’s Gold Box Deal of the Day is Swingline GBC Inspire Laminator for just $14.99 (Reg. $51)! This deal is only valid today and FREE Shipping is included! Imagine all the things you could laminate in your house! This may even be a great gift for someone in the family. https://i2.wp.com/savvywifehappylife.com/wp-content/uploads/2013/08/Screenshot-2013-08-26-at-12.11.05-PM.png?fit=340%2C315&ssl=1 315 340 Brandi https://savvywifehappylife.com/wp-content/uploads/2016/09/SavvyWifeHappyLife-logo-2.png Brandi2013-08-26 12:18:232013-08-26 12:18:23Amazon: Deal of the Day - Swingline Laminator just $14.99 (100 Pouches just $10)!